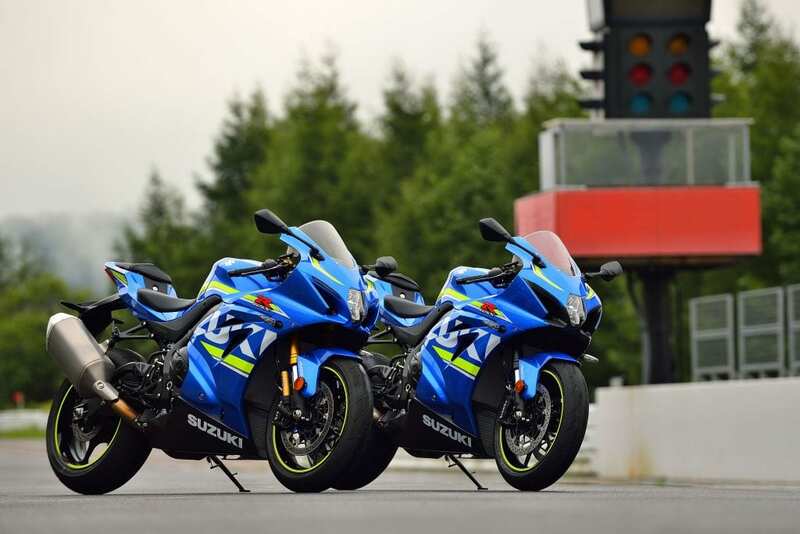 Suzuki Motor of America, Inc. (Suzuki) is recalling certain 2017-2018 GSX-R 1000, GSX-R1000A, GSX-R1000RA, and GSX-R1000RZA motorcycles. When upshifting between first and second gear, if the rider fails to engage second gear, a neutral condition will exist and may cause very high engine RPM. If the rider then shifts into second gear without disengaging the clutch, the motorcycle’s chain may stretch or break. Suzuki will notify owners, and dealers will replace the Engine Control Module (ECM), and inspect and replace the drive chain and sprockets, as necessary, free of charge. The recall is expected to begin in January 2018. Owners may contact Suzuki customer service at 1-714-572-1490. Suzuki’s numbers for this recall are 2A76 to 2A81.